Although I try to find the centre of the clubface more often than not with my driver, I know that even as a low single figure handicapper, I suffer my fair share of off-centre strikes, with a low heel one being my most common miss-hit. High-toe strikes tend to result in a draw, or, in worst cases, a hook, while low-heel impacts lead to a fade. The degree of which depends on the extent of the miss, swing path and face angle. Regardless, both misses will lead to less fairways being found and your scores going up. 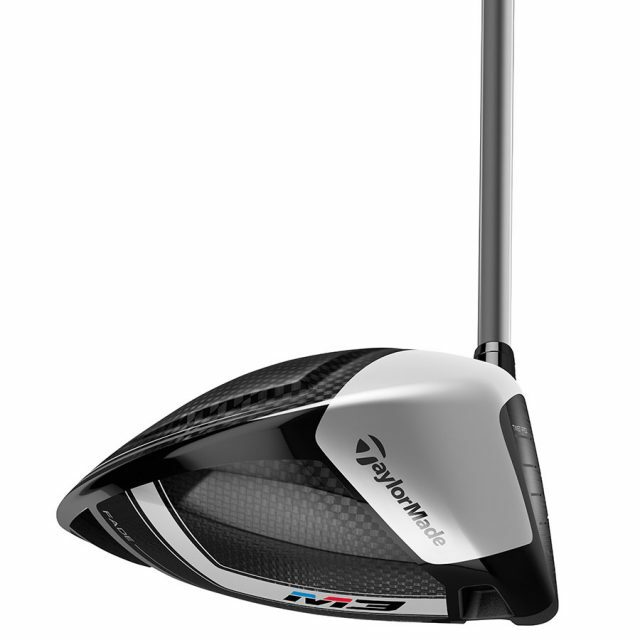 So when I first heard about TaylorMade’s new Twist Face technology, which is designed to counteract the worse affects of these misses by slightly re-shaping the face, I was instantly intrigued. 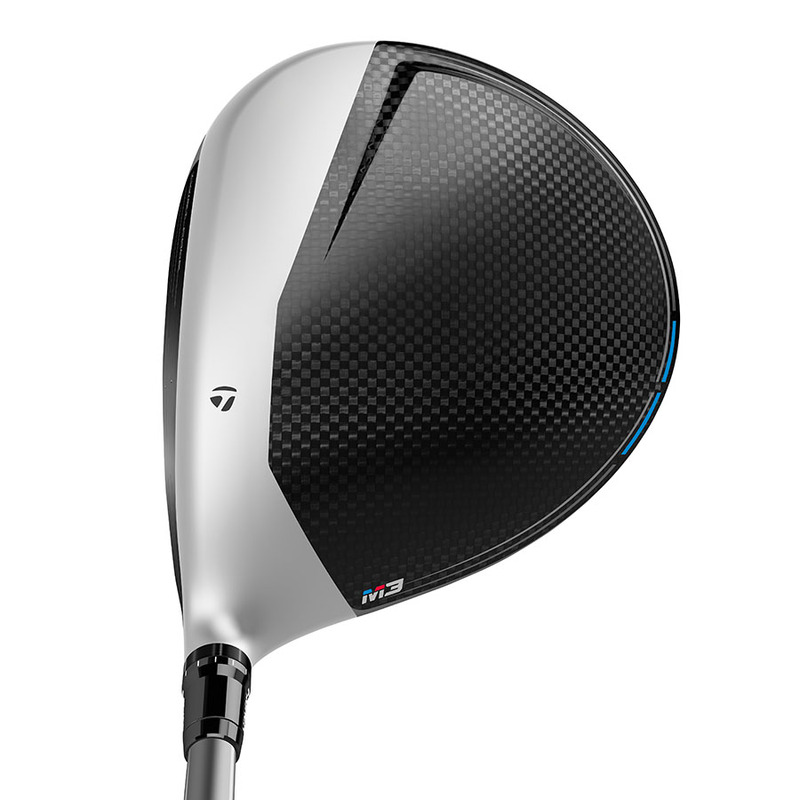 The practical implication of this technology is that the low-heel area of both the new M3 and M4 driver is twisted inwards to de-loft and close the face, while the high-toe area has been opened to increase loft and open the face. The deflections are noticeable if you look very closely, with the high-toe area being the most pronounced, as that is the most visible part of the face when looking down at address. However, it’s in no way distracting, and is certainly less obvious than some of the more pronounced bulge-and-roll drivers that are currently on the market. In addition to Twist Face, the M3, which is available with 440cc and 460cc heads, features a new Y-Track weight system that offers more precise centre of gravity adjustability, with more than 1,000 possible configurations. 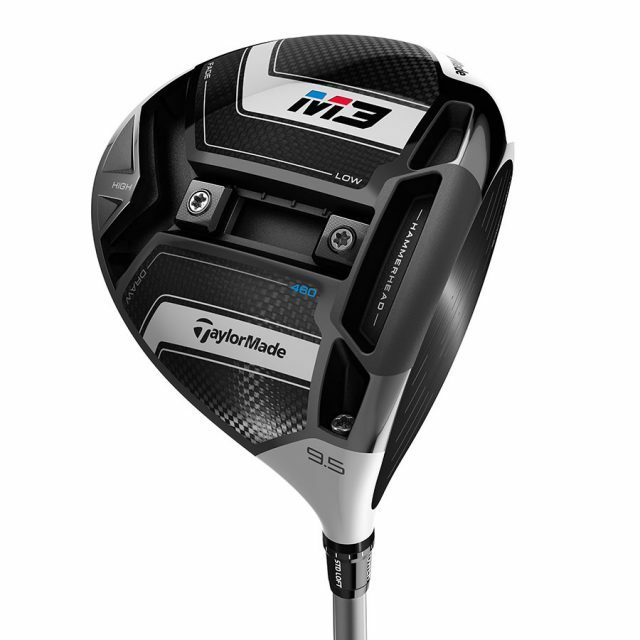 Unlike the T-track on the M1 driver, the heel-to-toe track and front-to-back track are connected, allowing all 22g (two 11g weights) to be used for both the benefit of heel to toe control, as well as front-to-back adjustment. It also boasts a 12-position adjustable hosel for further flight control. While looking a bit complicated at first, the Y-track is actually a very clever mechanism and is easy to adjust with the supplied tools – although I would strongly suggest a custom fitting with a PGA pro to help dial in the settings that will work best for you. 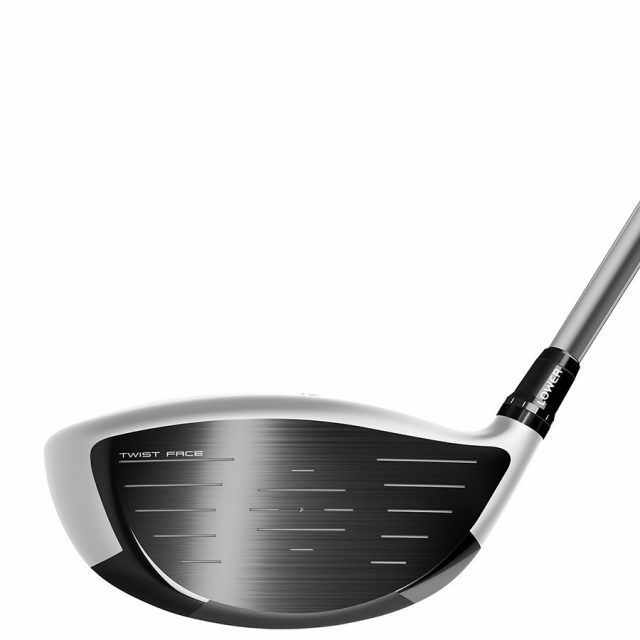 Other changes to the clubhead design over the M1 and M2 include a new weight slot, called the Hammerhead, which is housed in the sole just behind the face and works to deliver maximum ball speed across a larger area of the face. By dividing the speed pocket into zones, its overall length has been increased from 82mm to 100mm — a not insignificant percentage. The M3 also sports a new look, dispensing with the traditional white front section of the crown found on the M1 and M2, and introducing a new matte silver finish. I like the overall look, which is understated and classy, and it certainly serves to distinguish the M3 and the M4 from its predecessors. I also found it easier to square the clubface at address and line up when compared to the previous TaylorMade drivers, so that’s a win-win in my book. Performance-wise, I was impressed with the overall package. Shots that were hit high on the toe didn’t hook and nosedive like they would normally. They didn’t necessarily stay on the fairway, but they were less destructive than before. Shots low and on the heel had a slightly straighter ball flight, but the difference I saw here was the distance. I didn’t lose as much yardage on off-centre hits as I did with the old M1. Shots hit off the centre of the clubface feel much more solid, and the ball feels harder off the face, which resulted in increased yardage. On average, I was around five yards longer than with the M1, which is half a club less into greens. On the adjustability front, the Y-track system is great for those players that like to play around with their trajectories according to course conditions. When moving the weights fully forward, the ball flight visibly flattens out, with less spin. Likewise, when moved all the way back, ball flight is much higher. When moving the weights towards the toe, it was easier to hit a fade, and when shifted to the heel, it was easier to flight the ball from right to left. Starting with a 9.5-degree head, and using a Matrix Black Tie 70g X-Flex shaft, I tested many different settings, with my best set-up being de-lofted 1.5 degrees with both weights as far forward as they could go. 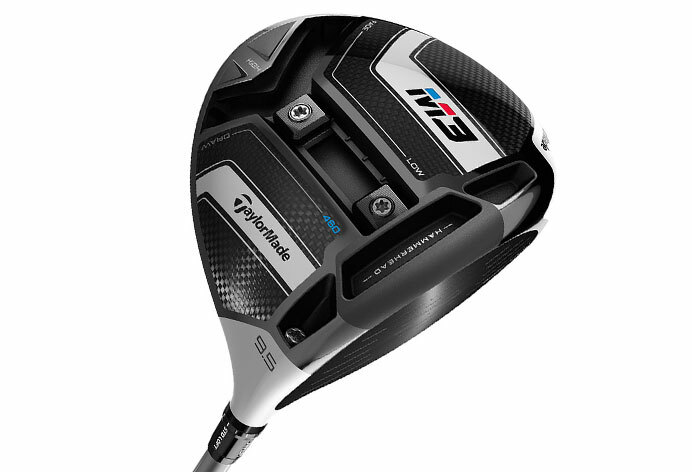 Overall, I think the M3 represents a significant step forward in driver design and performance. As with all premium drivers these days, it’s not cheap at £429 – the best price currently at retail – but if you’re looking for a driver that has all the bells and whistles as far as shot shaping is concerned, and one that will help your best shots be even better, and your bad ones less bad, then this could be the driver for you.